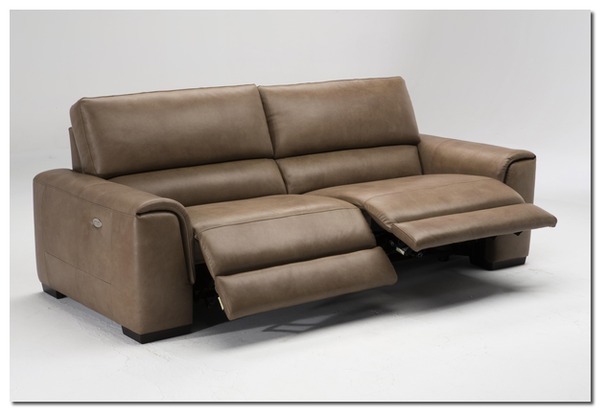 Available to view at CARDIFF AND THE LEATHER AND FABRIC SUPERSTORE. 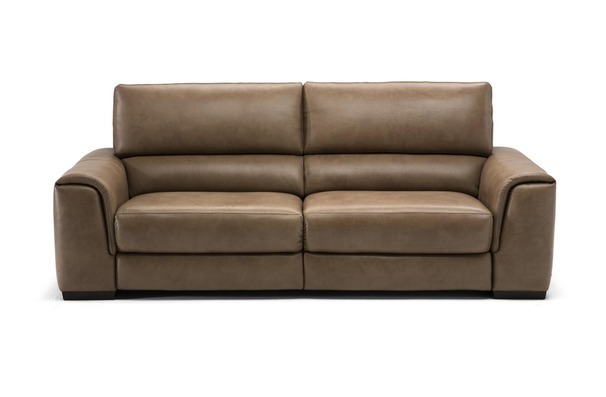 Come and see the stunning Italian leather Imola this Easter. 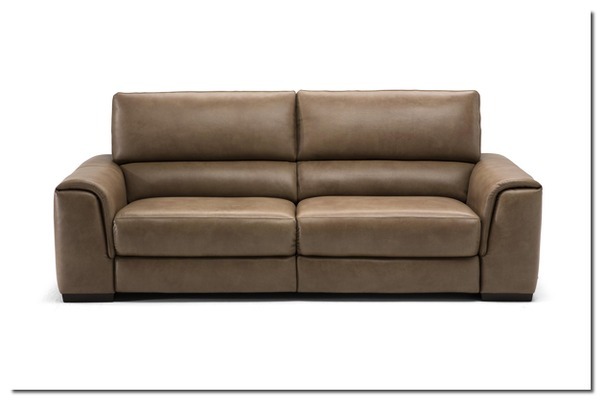 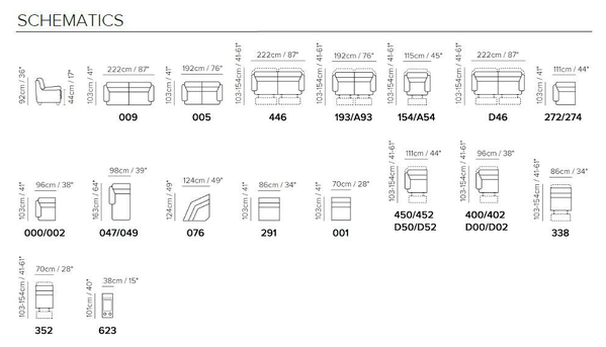 Sale Price is for Cat 10 leather, other grades of leather are available at an extra cost. 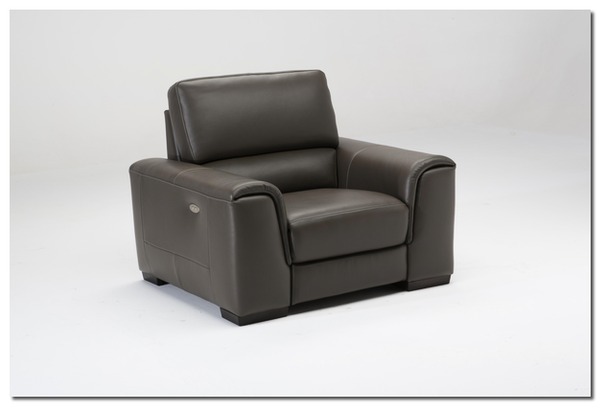 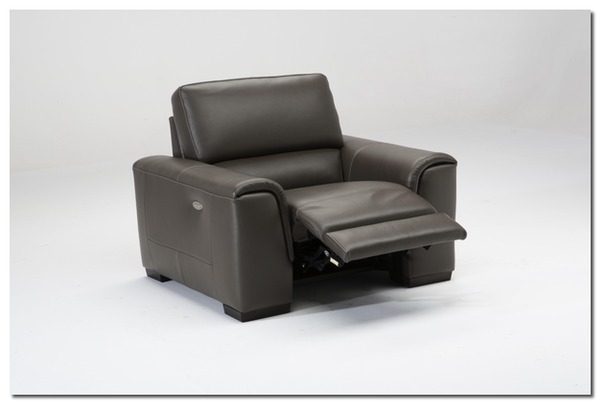 Electric recliners can be added @ £399 extra per seat.